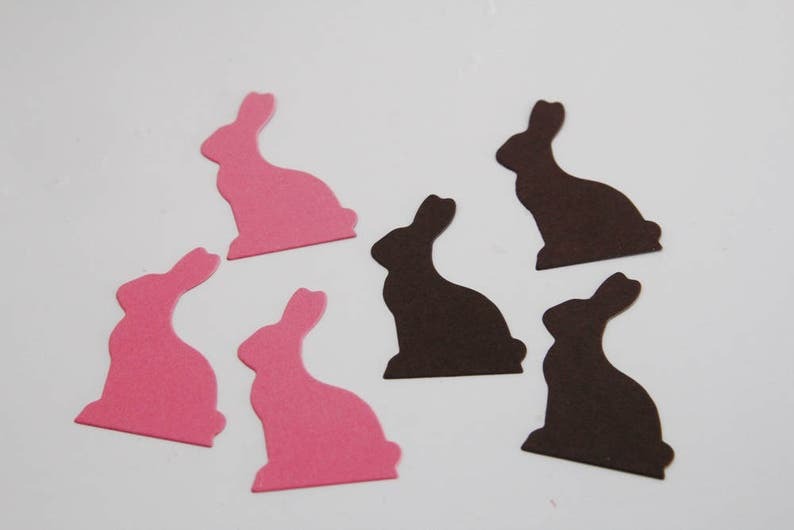 These side bunny die cuts remind me of Easter chocolates and are perfect to celebrate the Easter holiday, baby showers oruse for other fun party themes. 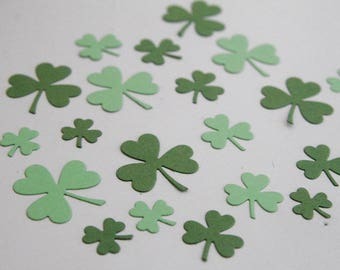 These can be used as is as confetti or can be used to make cupcake toppers, gift tags or even little note cards. And how cute would these be as a border for an Easter scrapbook page! You decide on the colors and amount you'd like to receive. • Bunnies measure 1.75 x 1 inches. • Metric size: 4.45 x 2.54 cm.